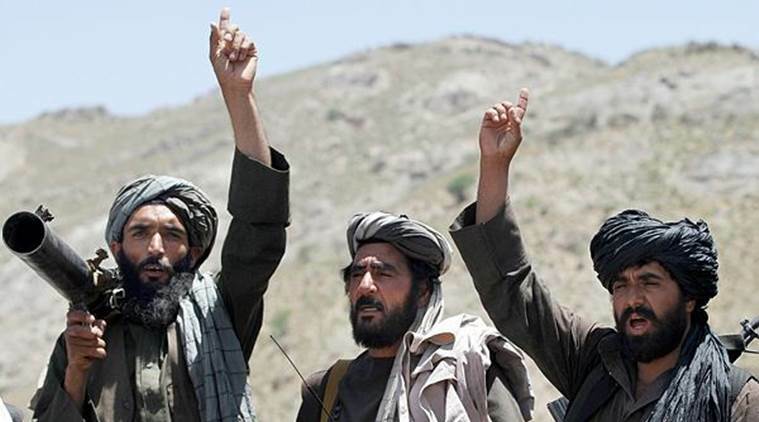 Taliban groups warned US if the current situation continues they would stop the Peace talks process. Taliban group announced that the US agreed in Abu Dhabi that before the second round of peace talks they will negotiate on withdrawing foreign forces from Afghanistan but now they are trying to divert the peace talks process and put forward the new demands. The Taliban warned the US official that if they continue being dishonest through the peace talks, the process would be stopped and the it will be turned into a dream. As they announce, the peace process would be in a swing state till the US stop putting Taliban under pressure and take real and serious steps toward the peace, not perusing its colonial aims in the soil of Afghanistan. As also announced the Taliban political office in Qatar is still open for any contact, help or considerations for the process of peace talks . The second round of peaces talks between US and Taliban which was due to be held in Qatar canceled by Taliban for the disagreements over the agenda.